TKNIKA becomes the only center in the State with this recognition. 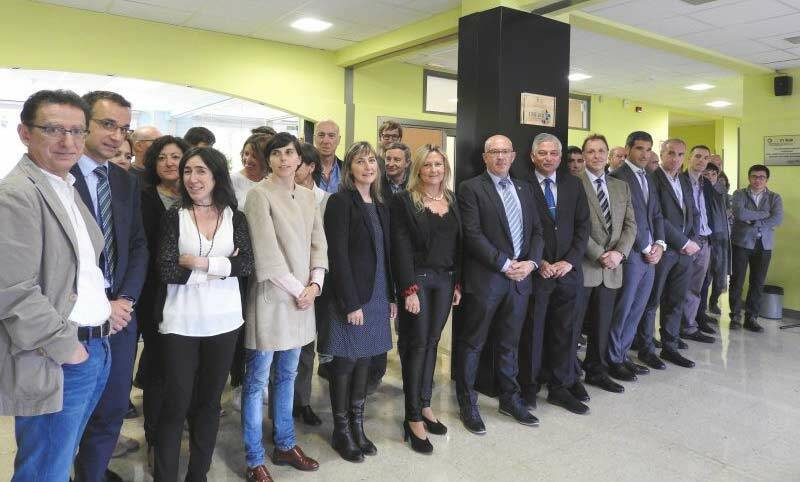 The recognition event has been coordinated by the VET Deputy Ministry of the Ministry of Education of the Basque Government. We have had the opportunity to listen to representatives of the Basque Government’s Foreign Office, international leaders of SPRI, representatives of CONFEBASC and ORKESTRA, as well as representatives of the networks of Basque VET centers, and the responsible of the internationalization of other organizations. Dr. Majumdar, at the final working table, has made the participants aware of the possibilities opened up by the fact of having a UNEVOC center in the Basque Country. 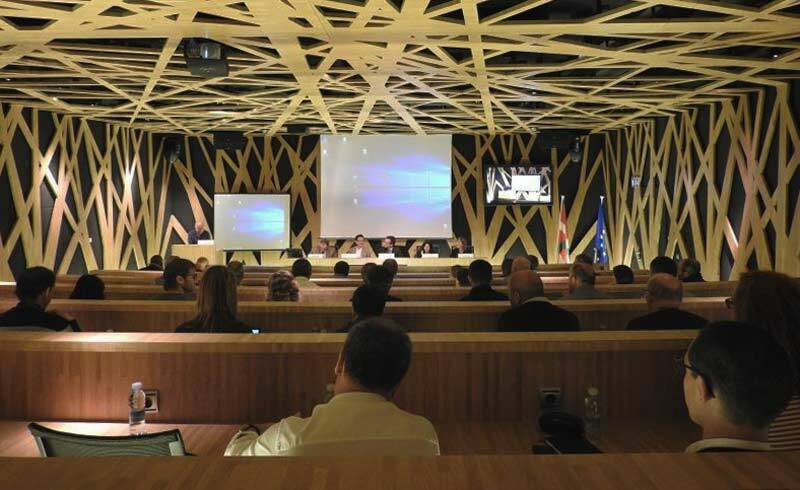 If so far TKNIKA has become a center of reference at European level, from this moment on, it will share experiences with leading Technical Vocational Training agents from all over the world. The UNEVOC Network is a specific global platform for Unesco’s Technical and Vocational Education and Training (ETTP), whose purpose is to consolidate South-South and North-South cooperation, in terms of learning for the world of work. The UNEVOC Network is composed of individual UNEVOC Centers, which operate within existing entities of TVET and coordinate the offer of international and regional cooperation in TVET. 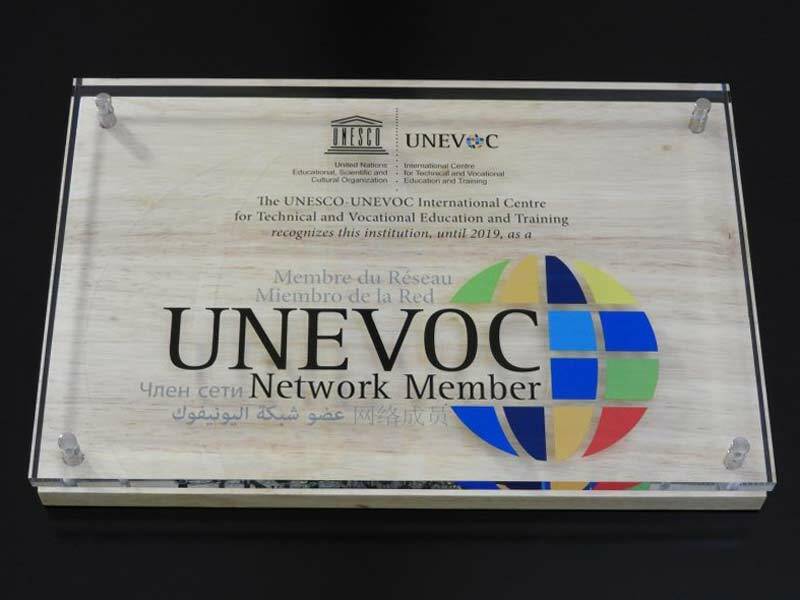 The Network allows individual UNEVOC Centers to share knowledge and experience on any aspect of TVET, exchange national experiences and discuss issues of common relevance within the framework of actual meetings organized by themselves or by the UNESCO-UNEVOC International Center.